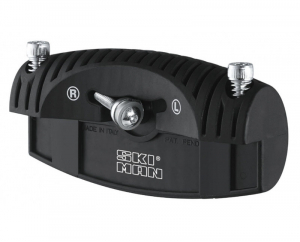 Perfect for the tech room 1kg of DataWax Magma performs best ironed on and when skiing or riding fresh snow. 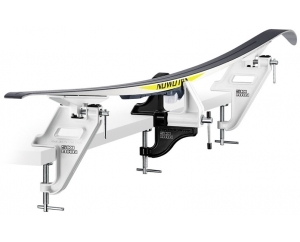 Both on and off the piste, DataWax Magma is the perfect wax for high speed as well as excellent protection and nourishment. 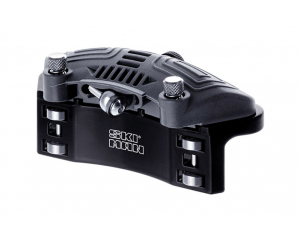 Its performance level of perfluorocarbons gives faster glide, rapid acceleration and longer lasting protection. 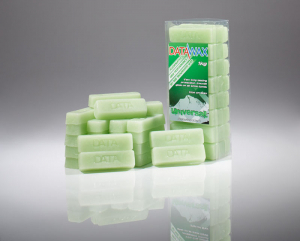 • DataWax Magma can be used as a rub or iron on wax. 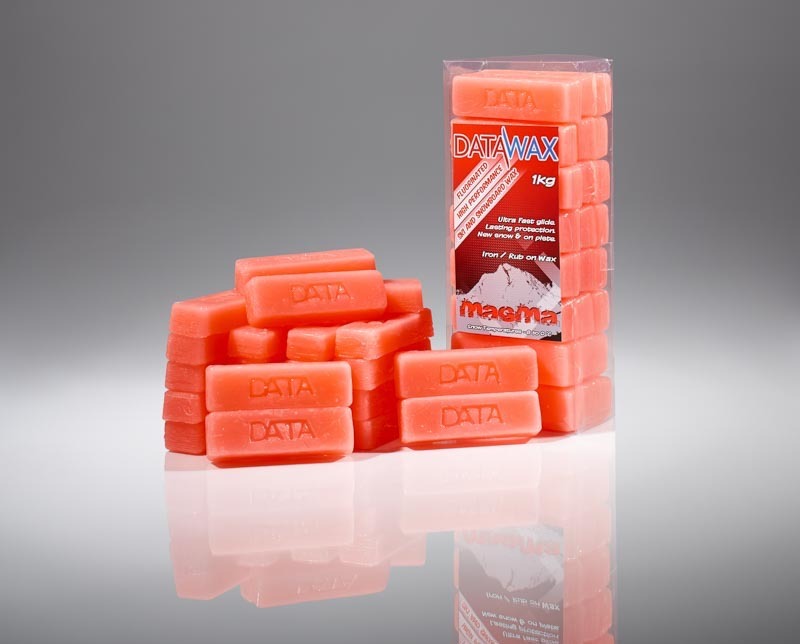 • DataWax Magma is the wax of choice for many freestylers and instructors.